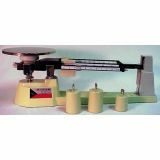 A set of 8 quality weights with storage box. 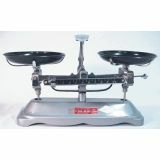 Set includes: 1 -500g, 1-200g, 2 -100g, 1 -50g, 2 -20g and 1 -10g weight. 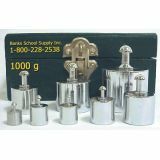 Low form beakers with pouring spout. 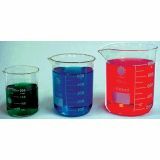 Made from borosilicate glass that has very high chemical resistance. This glass is capable of withstanding high thermal shock. 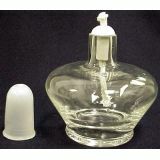 Boiling flask with flat bottom and long narrow neck. 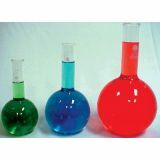 Made from borosilicate glass that has very high chemical resistance. This glass is capable of withstanding high thermal shock. 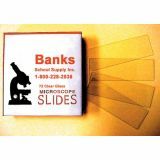 72 clear glass slides 1mm thick, with ground edges. Each slide is separated with paper to prevent scratching and breakage. 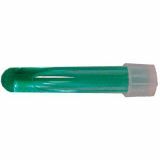 Suitable for most laboratory applications. Size 1" X 3".